We were invited by Alvise and Paola to enjoy New Year’s Eve at their home on a corner of their Folk Tree Lodge property last night. Very glad that we took them up on the invitation as we joined a small, wonderful group of people for a delicious potluck dinner, skating on a pond with a bonfire in the middle and a steady stream of good conversations. 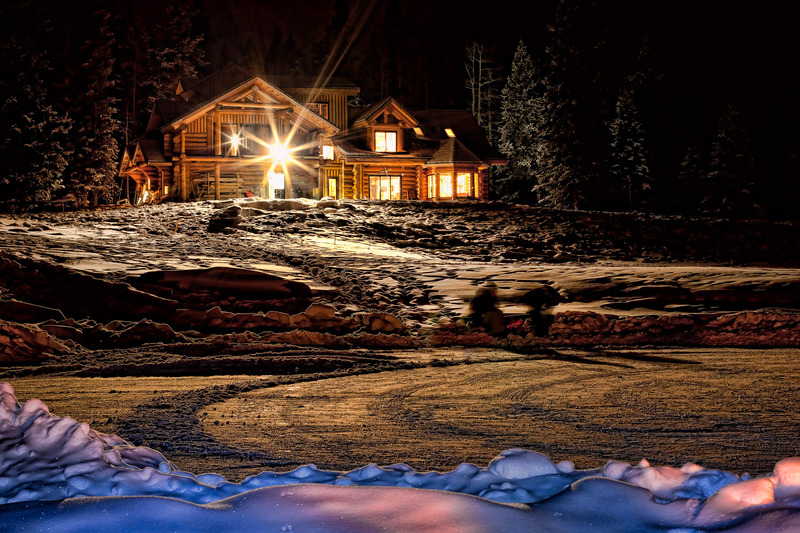 Paola and Alvise have a very beautiful property just west of Bragg Creek in Priddis and it looked amazing as I wandered the path between the house and the pond. I had to take a few photographs away from the evening. Thank you to our hosts and the other guests for ending last year on a great note. 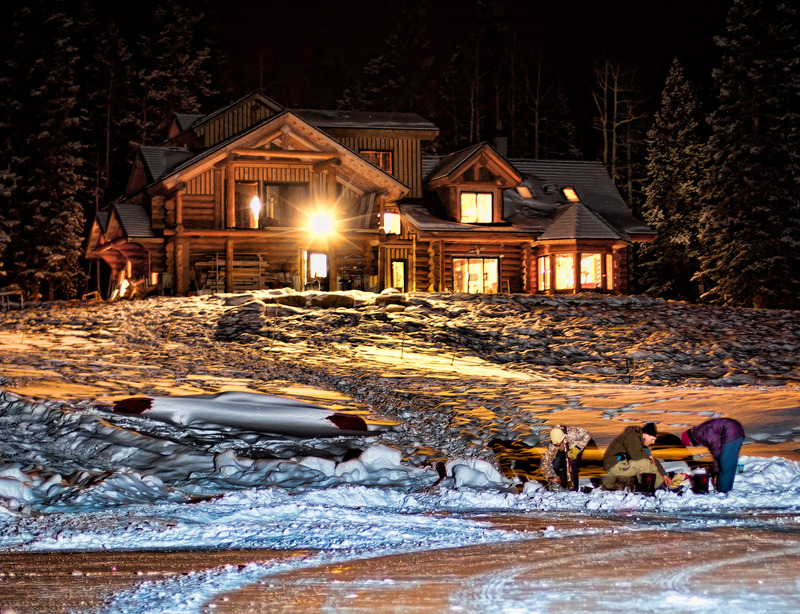 For those of you who might be looking for a retreat in the Bragg Creek area on the edge of Kananaskis Country in Alberta, Folk Tree is a special place run by a very special family. This entry was posted on January 1, 2011 by Christopher Martin. 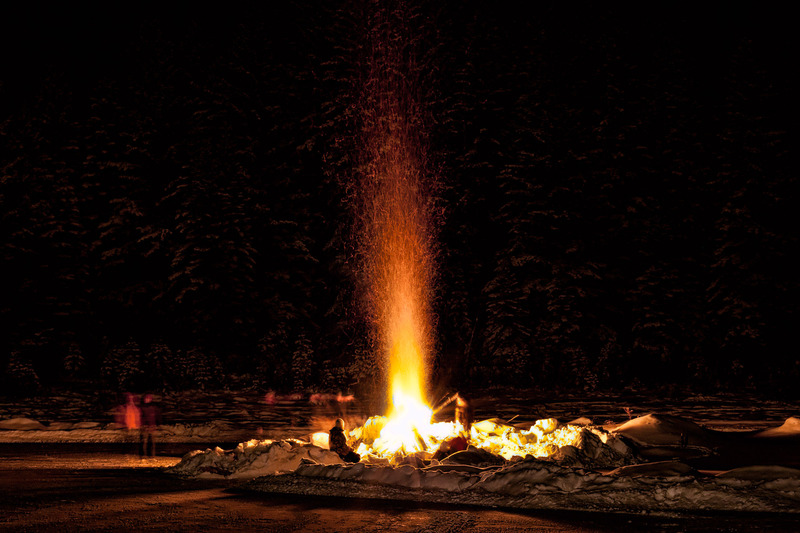 It was filed under Architecture, Bragg Creek, Events, Kananaskis, Landscapes, Outdoors, People, Winter and was tagged with bonfire, bragg creek, country, fire, Folk Tree Lodge, landscapes, log cabin, new year's eve, night, photography, Priddis, rural, skating pond. Wow, I am blown away by the composition and lighting of this photo. The use of natural light and the light from the house is just astonishing. I find it hard to shoot at night, but you have really captured the lighting from the sun on the other side of the mountain beautifully. Do you happen to know what your settings were at when you took this photo? Also where is the location? Again, this is a very beautiful shot. 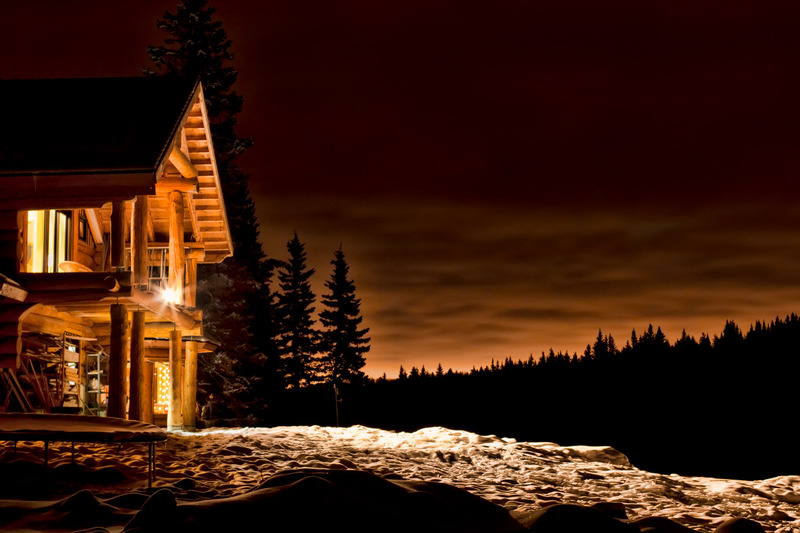 This place looks amazing, you captured the house so well!! I’m in awe of your night time photography skills. I hope I can be this good some day! I want to wish you and your family a very happy – and healthy – new year. Happy new year to you as well. I hope the battles with the snow and the zombie mouse abate and allow you to enjoy 2011. I hadn’t been to your art blog before, missed that somehow, but I’m subscribed now – beautiful. Thanks Chris – zombie mouse is still about but will slow his honk in time, I’m sure. Snow’s mostly gone for now. I expect we’ll get more. Glad you like my art blog, I’m a bit slow updating it but will post new paintings as I do them. Thanks for subscribing! The lighting in these shots is amazing. I think it may be the choice of composition that gives me that familiar cold feeling of winter, however. Thanks for looking through the photographs – stop by any time! Folk Tree is a really amazing ranch – a lot of natural and created beauty to work with when photographing there.